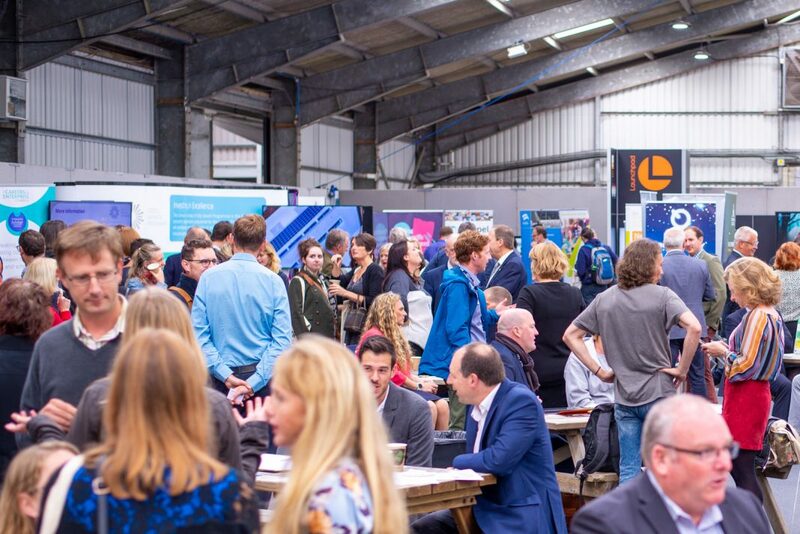 Hundreds of local businesses joined the Cornwall and Isles of Scilly Growth Hub to celebrate local business at the GrowthFest event at Royal Cornwall Showground last week. 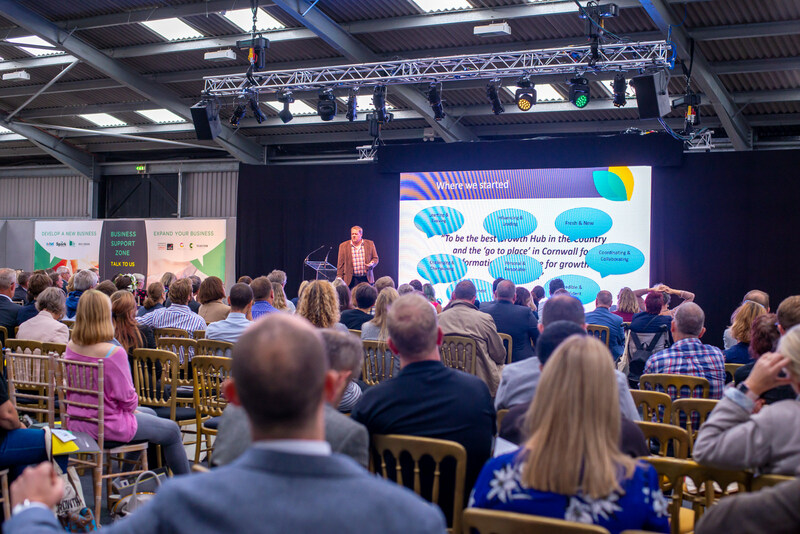 The celebratory event on Thursday (Sep 20) brought together the movers and shakers from the Cornwall business community to see in person the success of the Growth Hub project, which has been working with businesses up and down the county since May 2016. Just a few of the 2,000 businesses that the Growth Hub has worked with took part in the event, showcasing their products and services as suppliers as well as exhibitors. 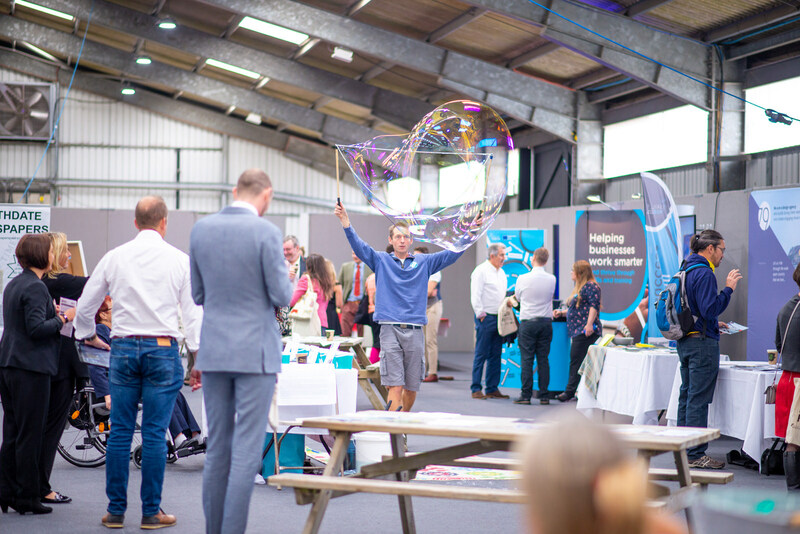 Everything from the cutting edge and innovative tech to artisan gin and really big bubbles were seen in action as a live demonstration of the diversity and creativity of the businesses in Cornwall and the Isles of Scilly. “The Growth Hub has been a trail blazing project,” said operations director Stu Anderson. 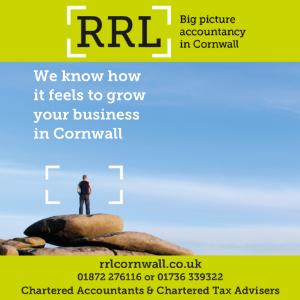 The event was delivered in partnership with the Cornwall & Isles of Scilly Local Enterprise Partnership, which launched Cornwall Work and Health Beacon Project, the first of its kind in the UK. Sarah Newton, minister for work Health and Disability, asked local businesses for their support in creating opportunities for local people with disabilities to help tackle skills shortages. GrowthFest rounded off the day with an inspirational talk from Jo Fairley, co-founder of Green and Black’s Chocolate. Fairley spoke about the lessons that she has learnt from taking her business from kitchen table to multi-million pound reality, but she still said that she wished the Growth Hub was around when she was starting up.